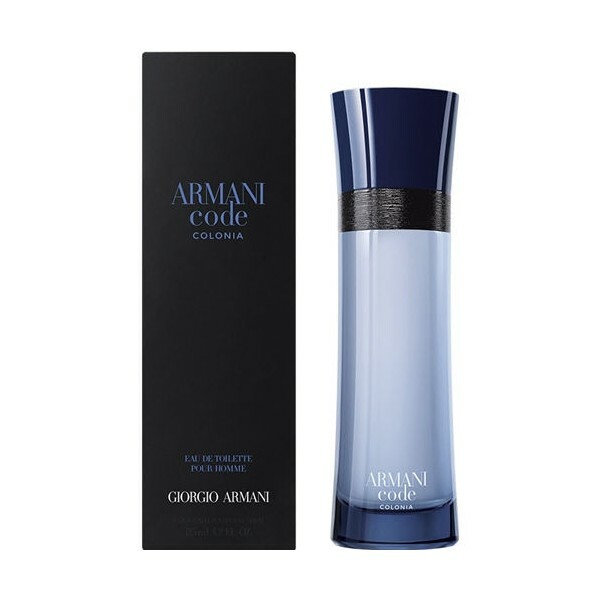 Armani Code Colonia is the new edition of the masculine Armani Code fragrance by Giorgio Armani that will come out in early 2017. The fragrance is announced as an elegant, sensual and attractive blend of light and deep notes in a simplistic composition that is easy to wear. The composition is signed by Antoine Maisondieu, who wanted to keep the fougere character but gave it a dose of freshness and elegance and a sensual touch of orange blossom. The fresh citrusy start includes notes of bergamot, mandarin and pink pepper,after which a heart of orange blossom, clary sage and salicylate molecule develops. The base is woody and ambery, with accords of tonka bean and heliotrope. 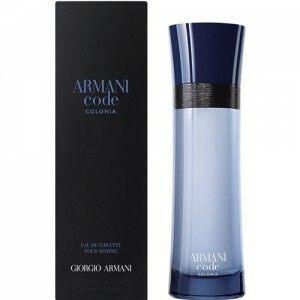 Beli parfum original Giorgio Armani Code Colonia for Man sekarang, harga termurah di Indonesia! !